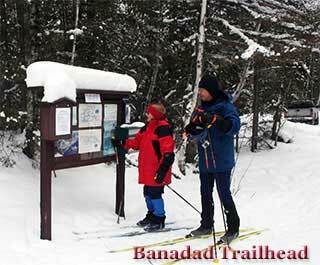 From Thanksgiving until Easter [or later] you can find weekly snow conditions and trail reports. 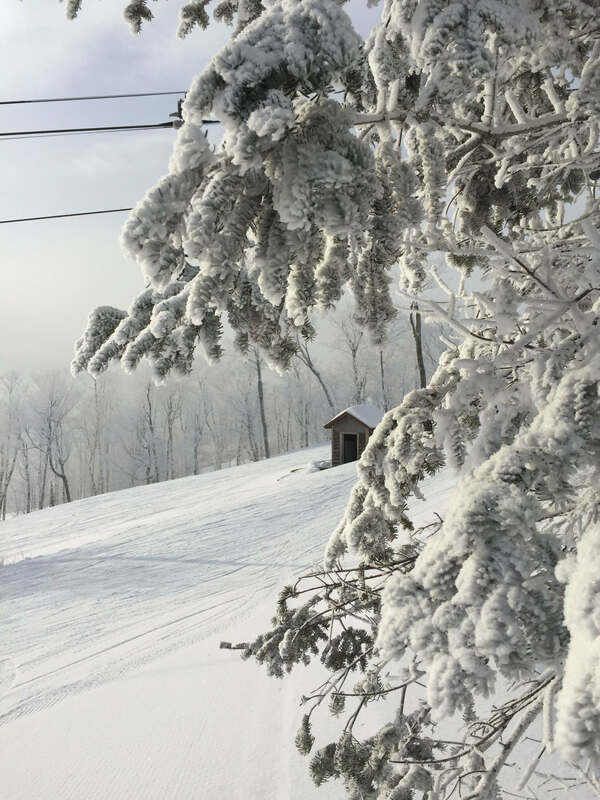 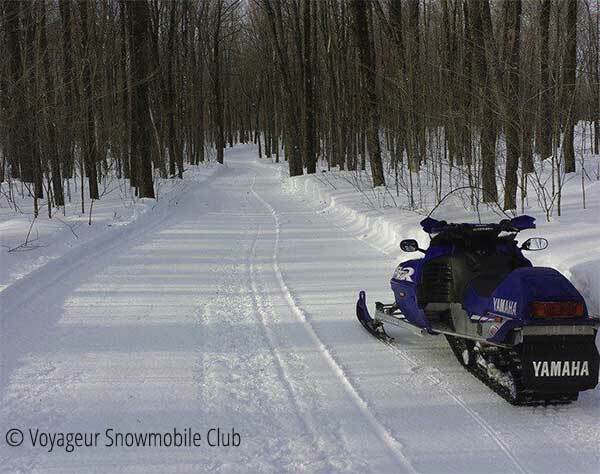 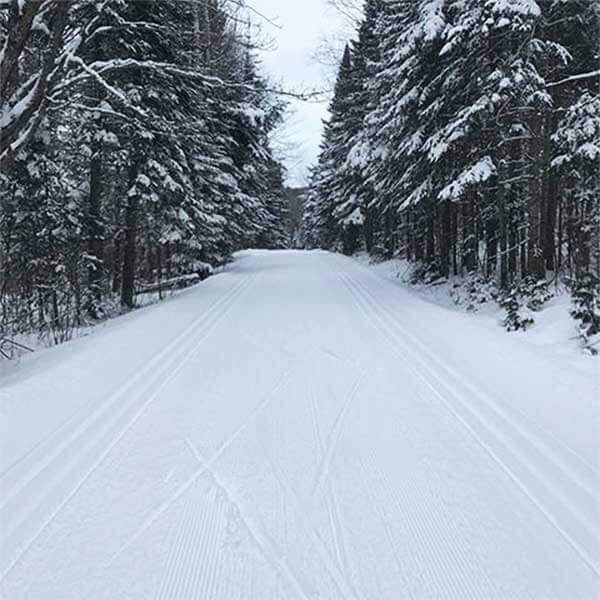 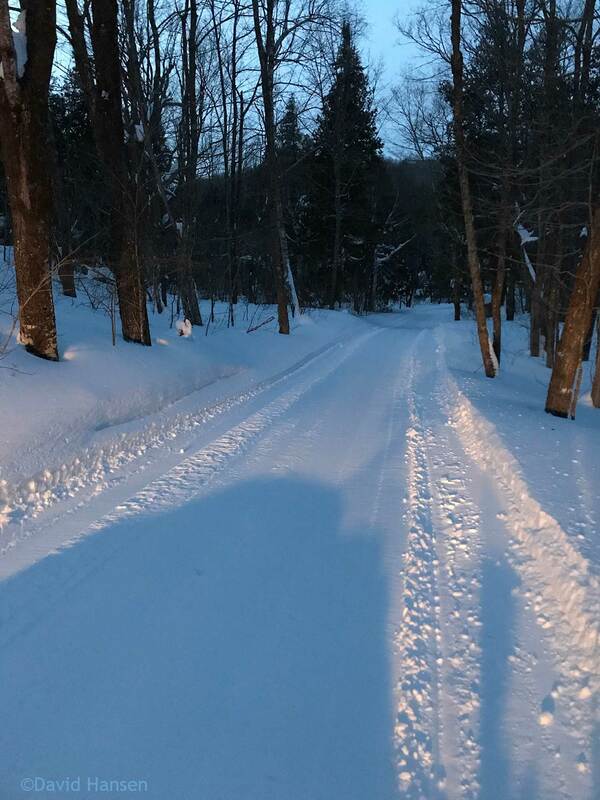 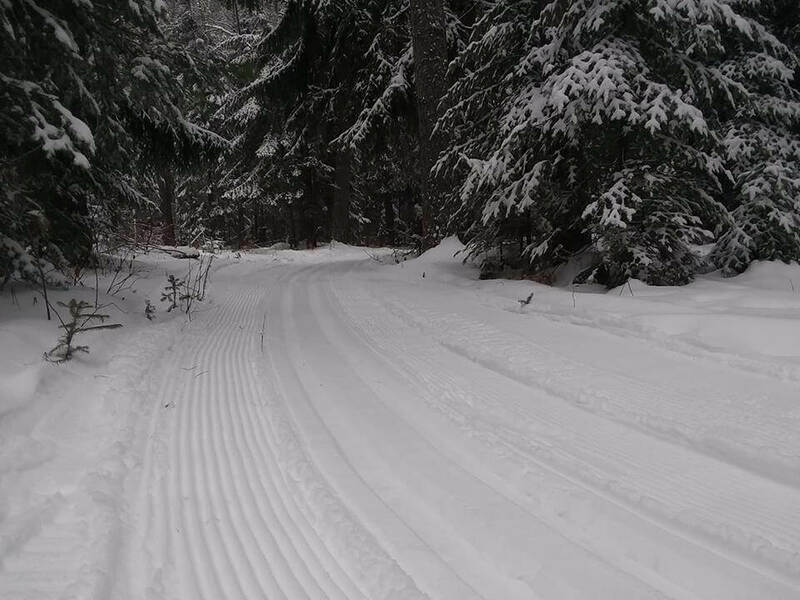 Find out about recent snowfall, trail conditions and suggestions for where to ski, snowshoe, snowmobile plus links to the weather and forecasts. 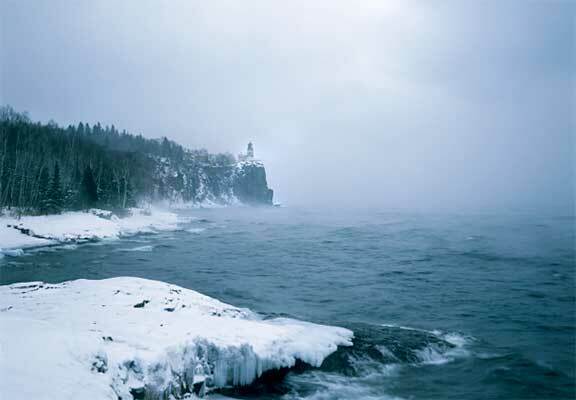 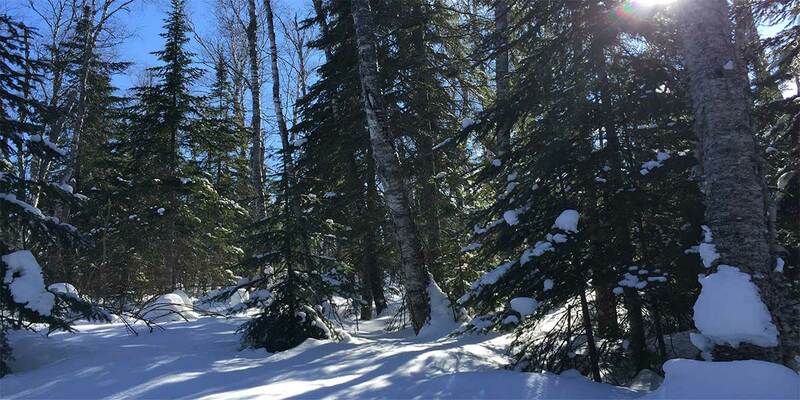 Snow varies from less near Lake Superior, where the big lake keeps temps slightly milder to more as climb the ridgeline to most when you go over the ridge. 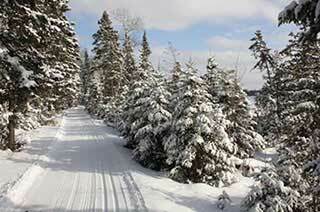 Snowfall begins in November, coming and going and usually beginning to stick late in the month. 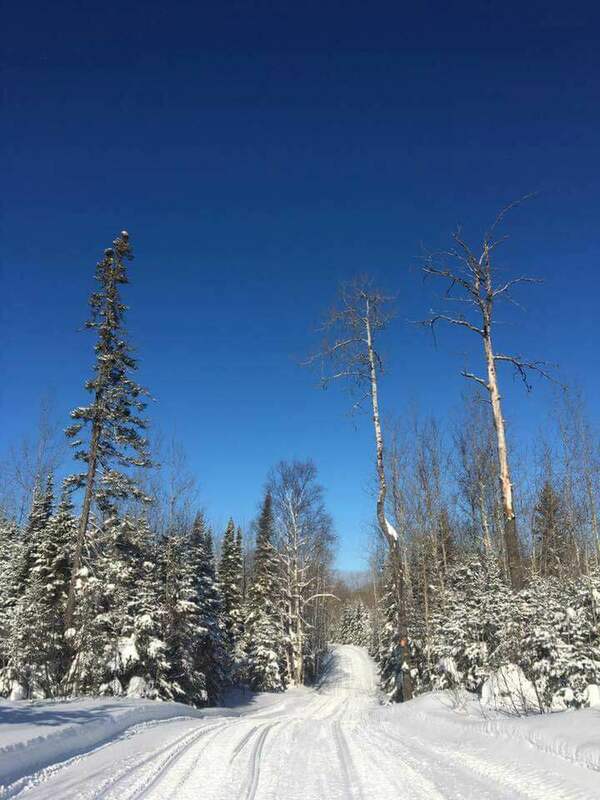 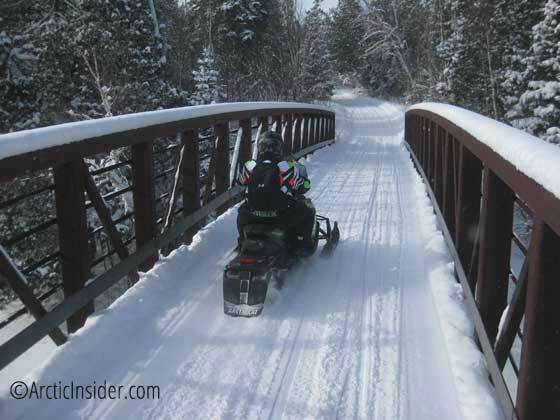 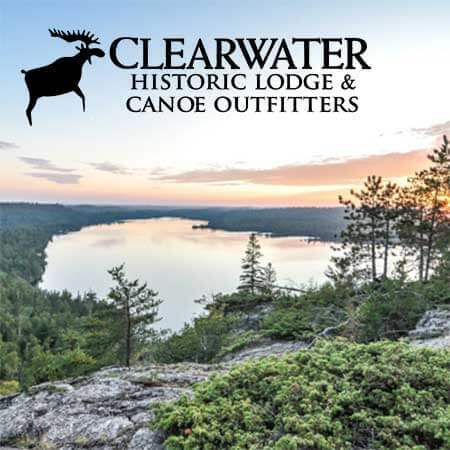 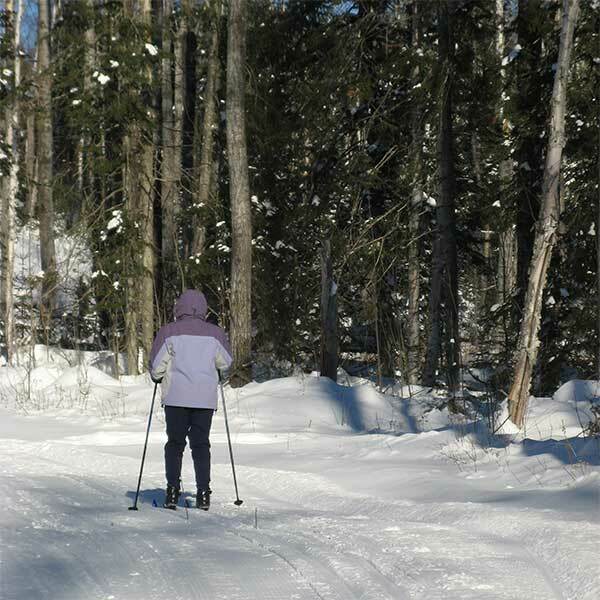 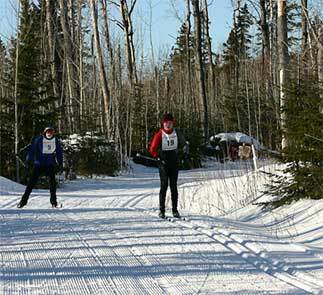 Lutsen Mountains typically is open Thanksgiving weekend with a few runs and cross country skiers get their first runs in on the Onion River Road in Lutsen and along the Central Trail system up the Gunflint. 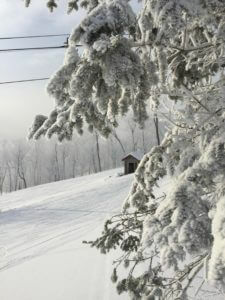 With just a scattering of snow left, most snow sports are shut down for the season. 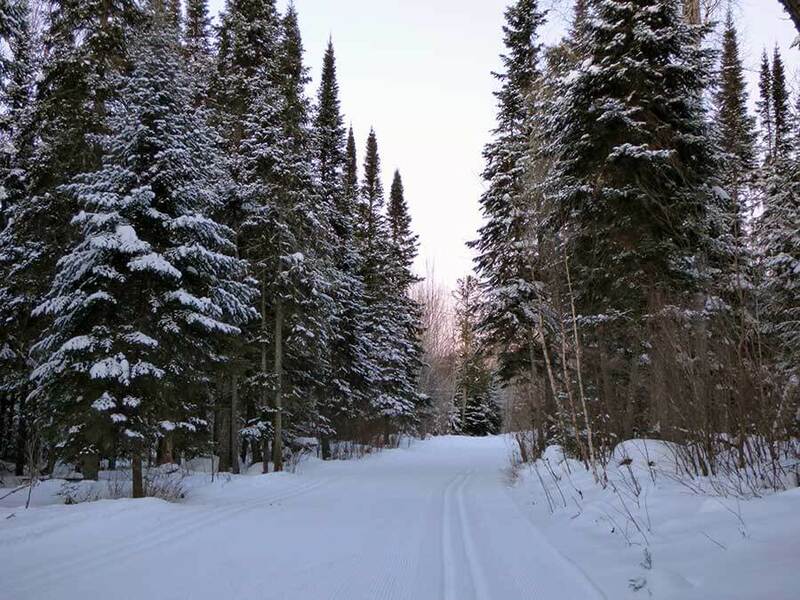 Be sure to check back this winter as soon as the snow starts falling! 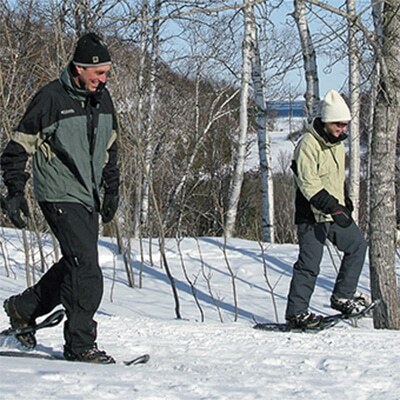 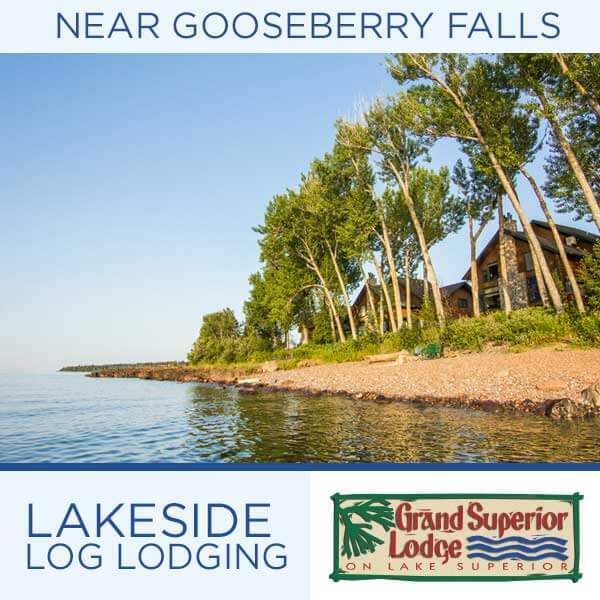 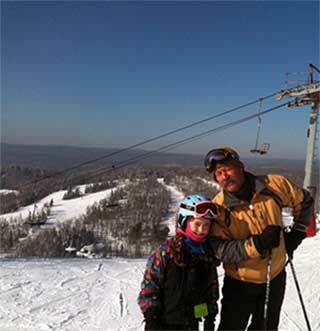 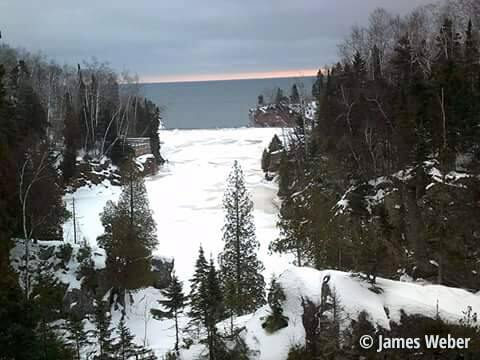 Lutsen Mountains will be open extended weekends into May!